„Dieses Buch beschreibt auf gut 300 Seiten wie man seine Lehre in der Sonntagschule/Kinderkirche verbessern kann. Imagine a roomful of kids on Sunday absolutely enraptured by dynamic Bible teaching. Here and there a mouth hangs open as the kids engage the story of Boaz and Ruth with the kind of enthusiasm usually reserved for their new Xbox 360. Isna? ?t that what you want as a Sunday school teacher? You long to reach your kids on Sunday in a way that actually makes a difference in their lives on Monday. But how? A new book of crafts and activities? Nope. Fifty new conversation starters for kids and leaders? Nuh uh. One more booklet of reproducible coloring sheets? Dona? ?t even. How about a book jam-packed with techniques and creative methods that lead to truly transformational teaching a?| the kind that leaves kids living life differently on Monday as a result of their time with you on Sunday. 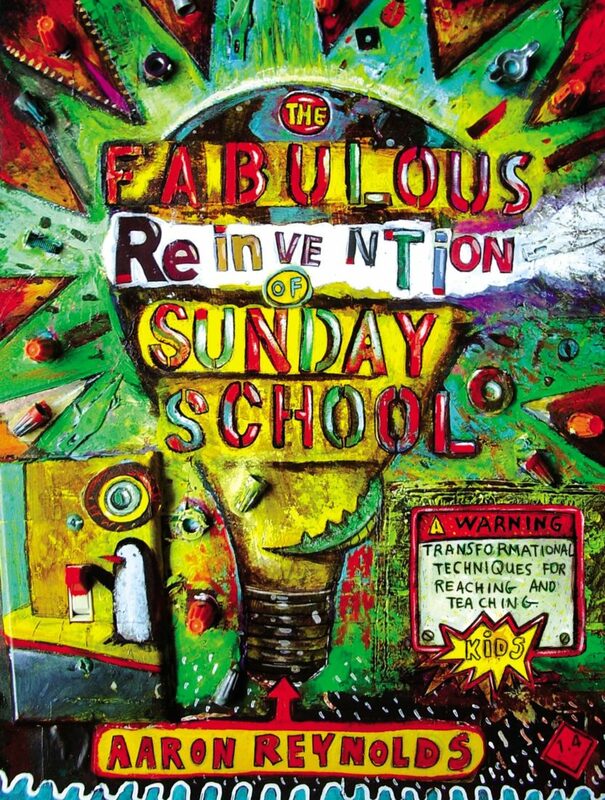 The Fabulous Reinvention of Sunday School is an indispensable guidebook to transformational teaching in childrena? ?s ministries of every size and setting. Create excellence for kids through four ministry-rocking values. Unleash fabulous and powerful techniques that lead to unforgettable teaching moments. Consult a veritable handbook of twenty creative methods that bring any Bible story to life. Designed with whimsical quirkiness and written with humor and passion, this book will transform the way youa? ?and your kidsa? ?experience the life-changing potential of Sunday school.